LinkedIn, a business social network that has been banned in Russia, has declined to place its data servers inside the country to comply with Russian law and thus lift the block, media watchdog Roskomnadzor says. Roskomnadzor said it has received a letter from LinkedIn in which the company showed reluctance to comply with Russian law. 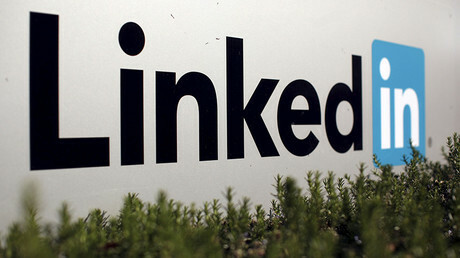 LinkedIn discussed the requirements set by Russian law with media watchdog Roskomnadzor in December, but the two sides couldn't come to terms, LinkedIn Managing Director Ariel Eckstein said in an earlier statement quoted by Interfax. 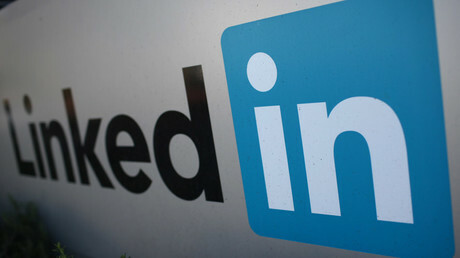 LinkedIn believes that it is acting in accordance within Russian legislation, Eckstein also said. 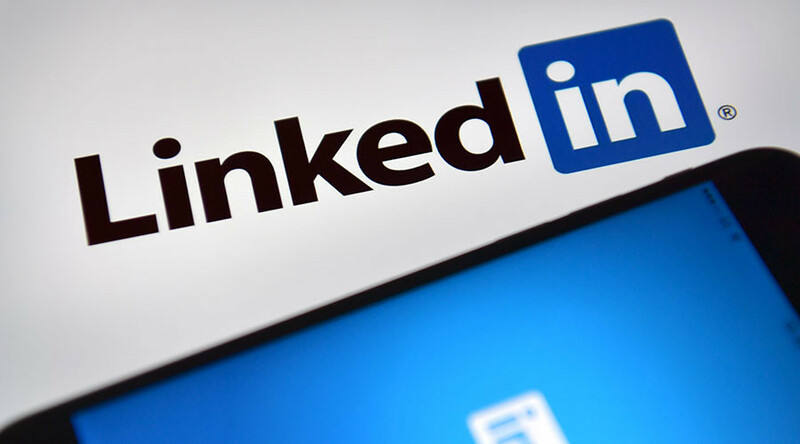 In December, Roskomnadzor official Vadim Ampelonsky consulted LinkedIn's vice president of global public policy and government affairs, Pablo Chavez, on the requirements the social network has to meet to start operating in Russia again. Ampelonsky said at the time that they had a “meaningful” dialogue. In November, however, the social media site said it was considering options to stay in Russia and was ready to cooperate with authorities to find a resolution to the issue. The website was blocked due to the violation of Russia’s data privacy law, which stipulates the personal data of Russian users must be stored on the territory of the Russian Federation. The decision to block the site was upheld by Moscow City Court in early November. Back then, LinkedIn wrote in a letter to its users that it would “no longer be accessible within Russia for some time.” Russian users could, however, still gain access to the network from outside the country. The law on personal data privacy was enforced in 2015, with Roskomnadzor checking over 1,500 companies to check their compliance. A number of foreign companies, including Google, Viber and Samsung, relocated their servers to Russian data centers.